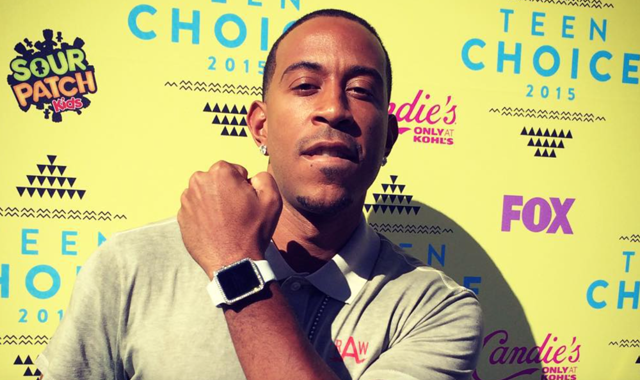 As you know, earlier, many stars (including Karl Lagerfeld, Beyonce and Kanye West) were seen with an exclusive version of Apple Watch, now joined by the popular rapper Ludacris. The actor appeared on the Teen Choice Awards ceremony with a unique model for smart watches from Apple, inlaid with diamonds. Accessory created the American jewelry company Icebox Jewelry in a single copy specifically for Ludacris. Was based model Apple Watch Sport, but unlike them the dial on the circuit framed with precious stones. Cost unique watches the actor about the same as Apple Watch Edition, with shells made of 18-carat gold. Ludacris is very proud of its acquisition, and even spent a few hours in publications Instagram. "Now Ludacris !!! Just took FIRST diamond Apple Watch from his personal jewelers Icebox Jewelry, just in time for the red carpet ceremony at Teen Choice Awards 2015. Have fun with the gadget! ".